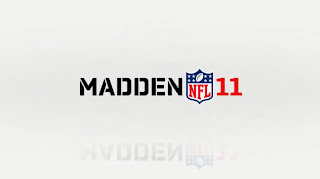 Home » Madden NFL 11 » Who do you think will win Super Bowl XLV? Who do you think will win Super Bowl XLV? 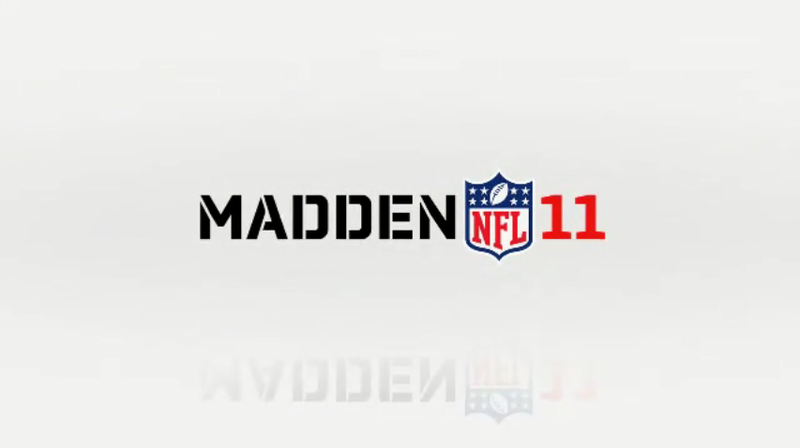 EA recently released two videos featuring both the Packers and the Steelers. The video was a "what if" looking in to how things would develop if either team won this years Super Bowl. So if the Packers won, it would look like this! Or if the Steelers won, it would look like this! But the big question here is.. who do you think will win?